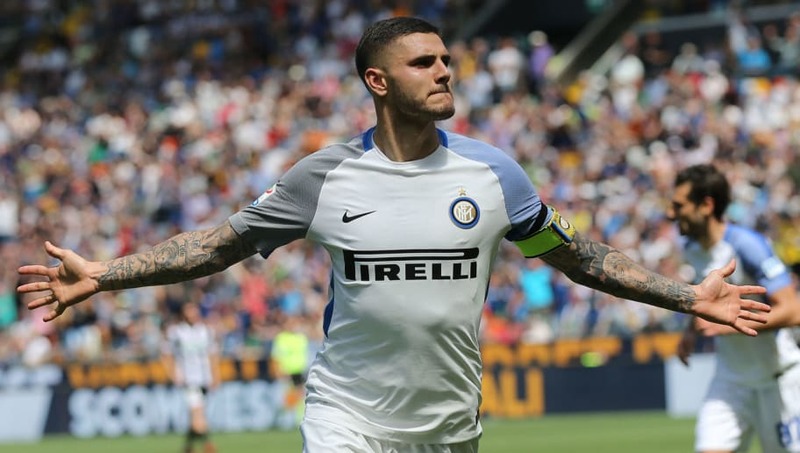 Inter will look to make it back-to-back wins to start their Champions League campaign when they travel to Eindhoven to take on PSV on Wednesday night. The Italians struck late on to complete a remarkable comeback in their 2-1 win over Tottenham in their opening match of the competition, and have been on very good form in the league having won their last three Serie A games. They come up against a PSV side who have made a perfect start to their Eredivisie title defence having won all of their first seven games of the season. It’ll be a tough ask, however Inter have the perfect opportunity to gain the upper hand and take control of Group B with a win. Here is the best potential lineup Luciano Spalletti can field for Inter’s Champions League clash with PSV. 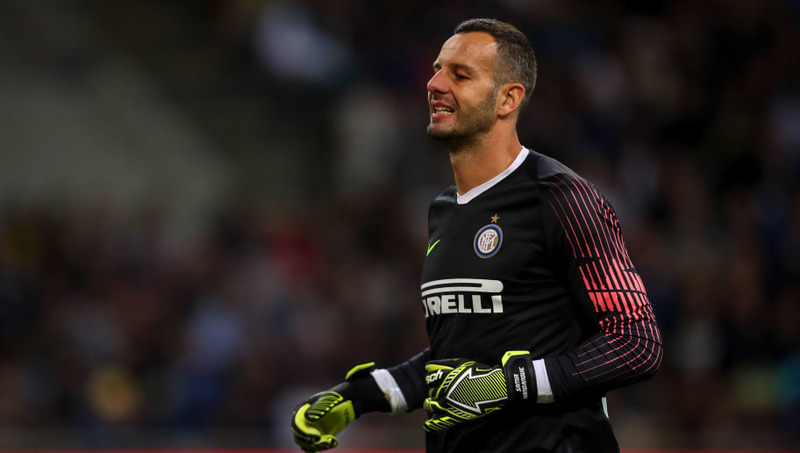 Samir Handanovic (GK): Recognised as one of the best goalkeepers European football has to offer, Handanovic will provide plenty of experience in a relatively young Inter side. Danilo D’Ambrosio (RB): With Sime Vrsaljko still out injured, D’Ambrosio looks set to start of the right hand side of the Inter defence. Milan Skriniar (CB): Rested during Inter’s 2-0 win over Cagliari on Saturday and full recharged, Skriniar is set to assume his normal role at the heart of the defence. Miranda (CB): Having recently returned from injury, Miranda has kept clean sheets in his last two Serie A games, and will be looking to keep his run going on Wednesday with a solid defensive performance. Kwadwo Asamoah (LB): Since his arrival from Juventus in the summer, he’s added some much-needed experience to the Inter back line. Marcelo Brozovic (CDM): The Croatian international will be given licence to get forward and join the attacks despite starting as a deep-lying midfielder. Matias Vecino (CDM): With Brozovic likely to push further forward and attack, Vecino will be tasked with sitting just in front of the back four and dictating the tempo of the game whilst performing his defensive duties. Antonio Candreva (RM): Despite having made a slow start to the season in terms of contributing to goals, Candreva would still provide a big threat for PSV down the right-hand side. 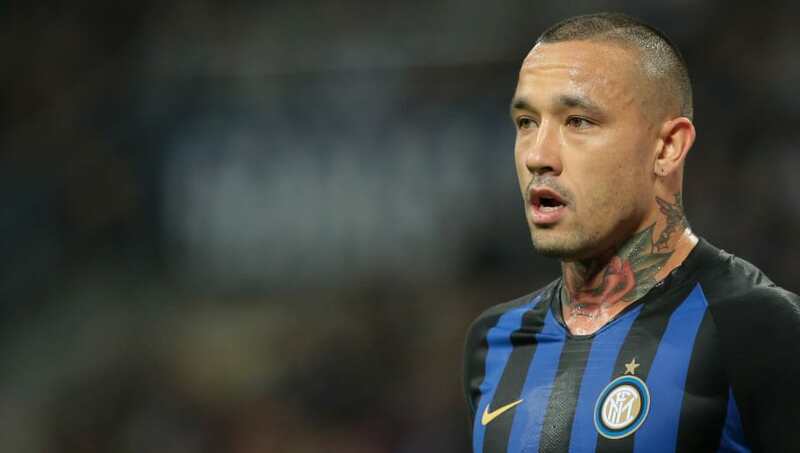 Radja Nainggolan (CAM): He was Inter’s big-name arrival over the summer, and has brought plenty of Champions League experience to his side having reached the semi finals with Roma last campaign. Ivan Perisic (LM): One of the most threatening attacking players in the competition on his day, fans will be hoping Perisic is on top form come Wednesday night as they look to pull ahead at the top of Group B.
Mauro Icardi (ST): Despite having scored just one Serie A goal all season, Icardi certainly proved against Tottenham that he possesses the ability to change the game in an instant with a moment of brilliance, and will be eager to kick-start his season with an impressive display on Wednesday night.